When Miranda Lambert walked the red carpet at the CMA Awards this year, the rock on her finger wasn’t the only thing getting some attention. In addition to getting engaged, the country music golden girl had dropped two dress sizes. "I don't know how much weight I've lost. I just know people tell me, 'You look great,'" she told US Weekly. Lambert said she avoids most carbohydrates and works out with her trainer three times a week. She eats a lot of vegetables, lean meats, oatmeal and salad. "Now instead of Cheetos, I choose almonds," Lambert said of her diet change. If only it were that easy. After serving up a critically acclaimed performance as Julia Child in "Julie & Julia," Meryl Streep is getting ready to tell the story of another groundbreaking woman: Margaret Thatcher, Britain's first female prime minister. "The Iron Lady," helmed by "Mamma Mia!" 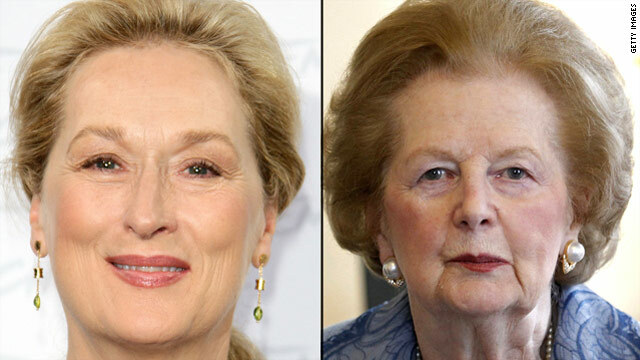 director Phyllida Law, is set to begin shooting in January, and Streep's co-star Jim Broadbent says the 61-year-old Oscar winner is the ideal choice to play Thatcher, who served in office from 1979 to 1990. "I think it's perceived that Thatcher needs a star, really, and she's perfect casting in many ways," Broadbent, who plays Thatcher's husband Denis, tells Vulture. "She's got a good look, and she'll absolutely do it in a brilliant way." It has not been a happy holiday season for rapper DMX. On December 16, the 40 year-old multi-platinum rap star born Earl Simmons, was sentenced to a year in jail at the Arizona State Prison Complex. CNN has confirmed that four days later DMX was admitted to the Flamenco Mental Health unit for an undisclosed disorder. 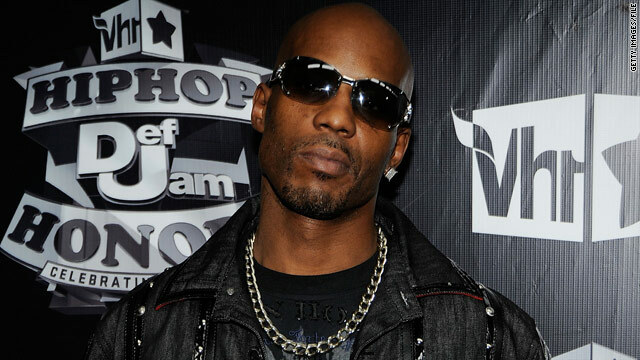 Billboard.com notes that over the span of his career, DMX has been arrested 25 times with 11 felony convictions. His latest stint behind bars stems from his violating the terms of his probation on an aggravated assault charge. Hot on the heels of Richard Chamberlain advising gay actors to stay closeted comes Rupert Everett's claim that Hollywood stopped hiring him after he came out. In an interview with the BBC's Radio 4, the 51-year-old British actor says that his once-hot career was nearly killed after he went public with his homosexuality 20 years ago. "I just never got a job there [in Hollywood], and I never got a job here, after [coming out]," he says. "I did a couple of films, I was very lucky at the beginning of my career... and then, I never had another job here for ten years probably and I moved to Europe." 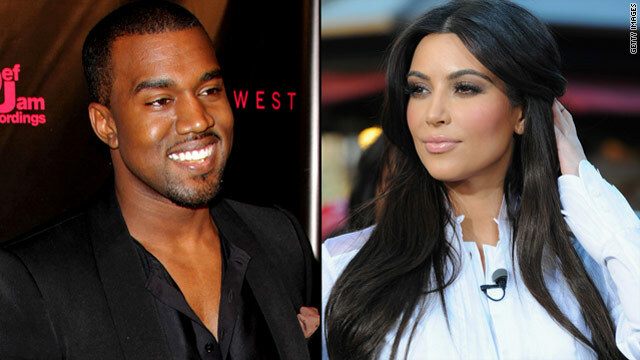 They may not be dating, but it looks like Kim Kardashian and Kanye West are making beautiful music together. On Tuesday, the duo were spotted making separate entrances into a Culver City, California, studio, after which Kardashian excitedly tweeted, "OMG u guys have no idea what I'm doing today! You are gonna DIE!!!! OMGGGG I'm nervous!!!!!!" Nearly five hours later, she updated her followers, writing, "Its going down in here!!!" The 2005 drama "Brokeback Mountain" not only catapulted "Dawson's Creek" star Michelle Williams onto Hollywood's A-list, it was also the film in which she fell in love with co-star Heath Ledger. The couple went on to have a child together, and in 2008, Ledger died of a drug overdose. Three years after the tragedy, Williams says she plans to watch their movie with 5-year-old daughter, Matilda, when the time is right. "I was just an actor who happened to be lucky enough to be in the right place, and it was the place where I met Matilda's father, and that is a lot," Williams, 30, tells January's Angeleno magazine of "Brokeback Mountain." "It was a lot. And it will be a lot for Matilda too, when she gets around to watching it. I will watch it with her, when she's ready. It is hard to imagine what that would feel like, but one day, yes, we will watch it together."